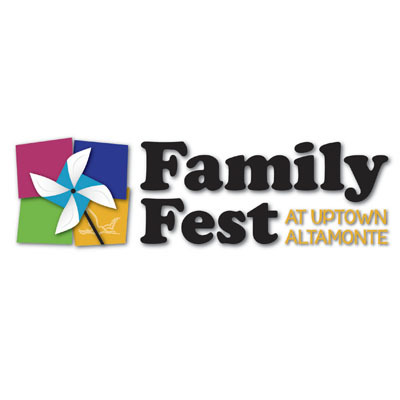 This SUNDAY, May 3rd, Family Fest will be taking place in Uptown Alamonte at Cranes Roost Park! From 12-5:00pm there will be fun-filled activites that the whole family can enjoy! The event will have a fishing derby, zoo wildlife exhibit, hellicopter rescue drill, face painting, live music & dance, interactive games, drawings for Orlando Magic, Orlando City Soccer and Legoland tickets, and more! Be sure to stop by for a Sunday full of endless family fun and entertainment!